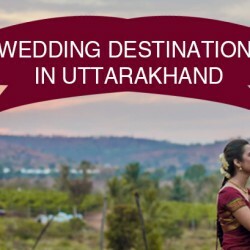 Every guy or girl from Uttarakhand must have dreamt of getting married in a Pahadi style wedding but that isn’t possible if you are living far away from the verdant hills, trapped in the concrete jungles of the cities. 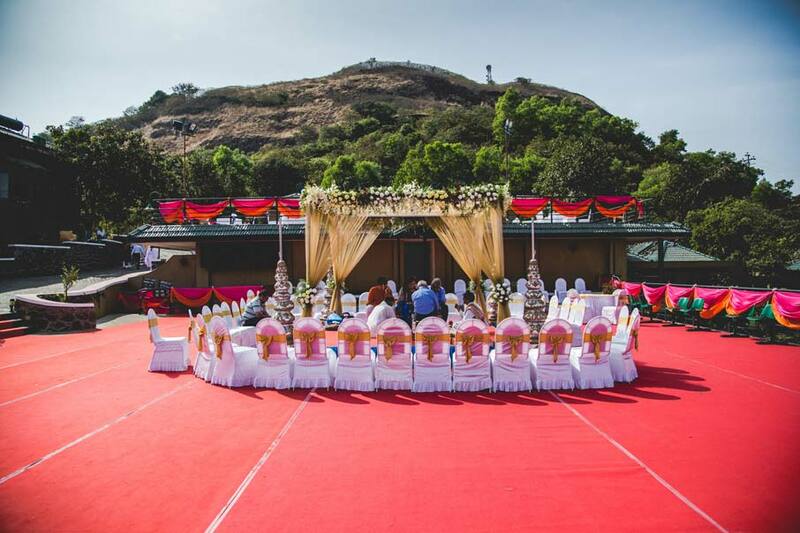 But don’t be upset as we have compiled a list of 10 awesome ideas for hosting a modern Pahadi wedding. So don’t wait further as your heartiest wish is to be to fulfilled soon. 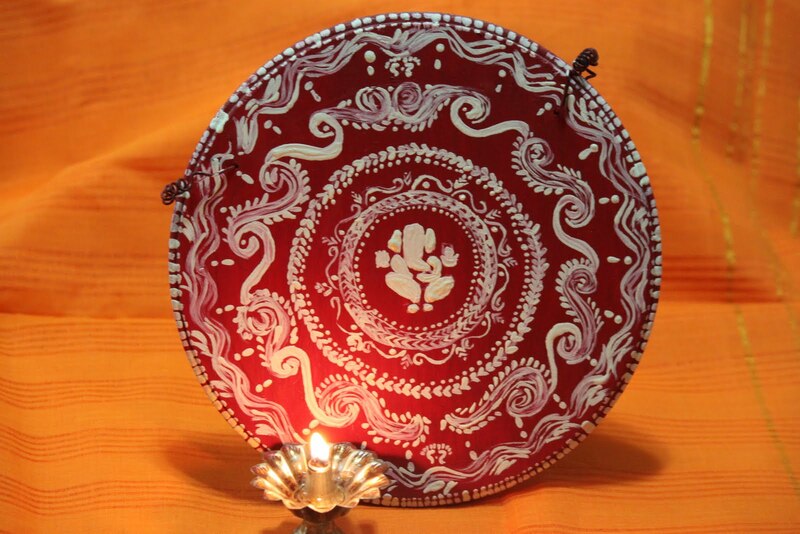 To welcome the guests in your unique Pahadi wedding, you can make Aipan on the entrance of the venue. 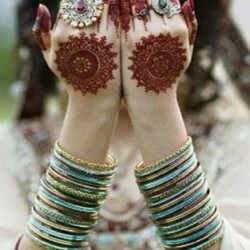 It will not only look a class apart but will also make the guests aware of the theme of the wedding. The first thing any guest notices is the decor of the venue. 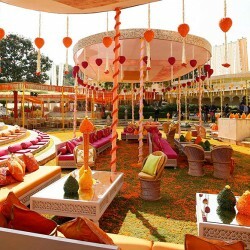 To make an everlasting impression on your guests, you can ask the wedding planner to have a Pahadi theme as a decor. Indian weddings are known for their pompous celebration and the glitz and glamour that is added to it by the lovely guests draped up in chic attires. So if you want your family to stand out from the lot, then keep a Pahadi fusion dress code in which the men will wear kurta along with a bandh gala or waistcoat and, the women can wear lehenga-choli with Picchora. Don’t forget to adorn the traditional Pahadi jewellery like nathuli, hansuli, galobandh, and paunje with your gorgeous ensemble. I can bet that everybody will be stunned to see such beautiful colours of Uttarakhand at one place. Whenever we talk about Pahadi food the flavours of Phaanu, Kafuli, Badi, Chainsoo, Aloo ke Gutke makes our mouth water at once. 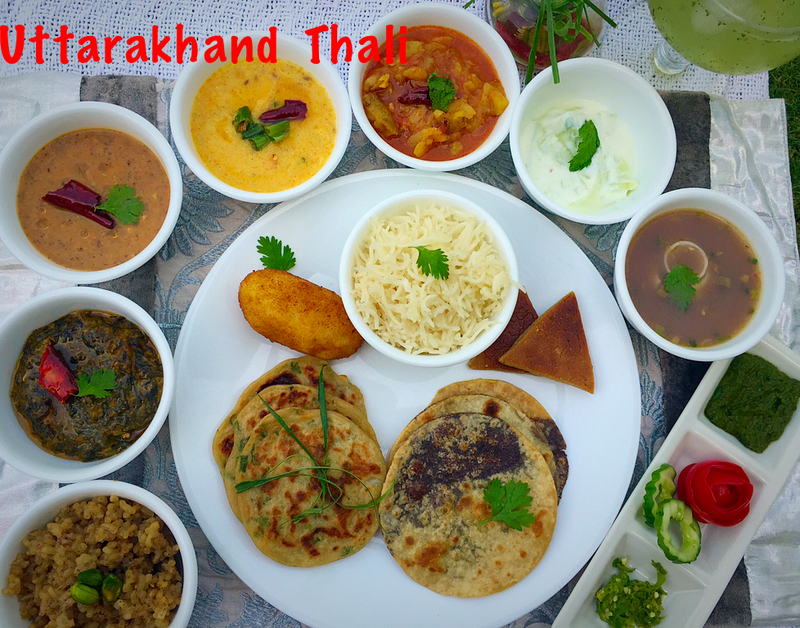 So if you want to host a big fat Pahadi wedding then tempt your guests by offering lip smacking Pahadi food. For this, you can make a separate stall displaying the exotic Pahadi dishes, the aroma of which will surely tempt the guests towards it. 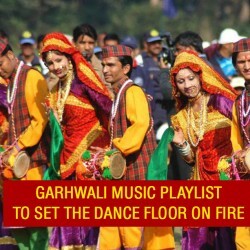 You can make a playlist of the Pahadi songs and arrange a group performance of your family members on it. It will not only be special for you, but for your guests as well. 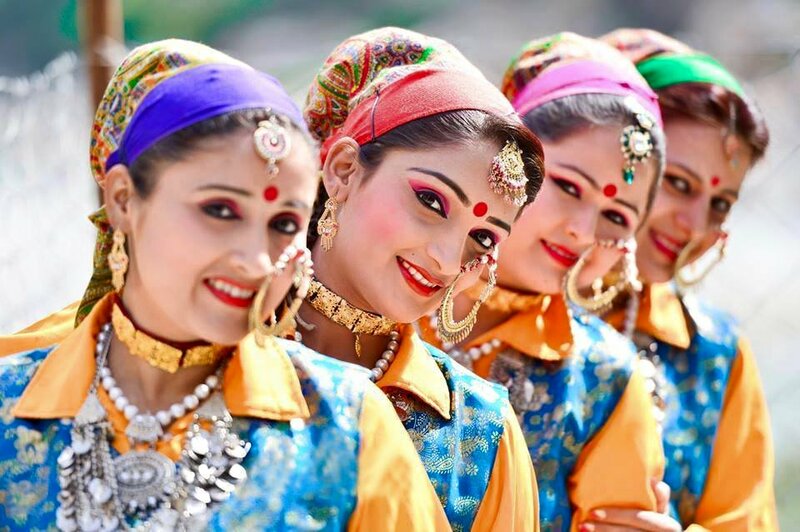 And everybody will be delighted to watch such an amazing Pahadi dance performance that has been dedicated to the lovely bride and groom by their family members. 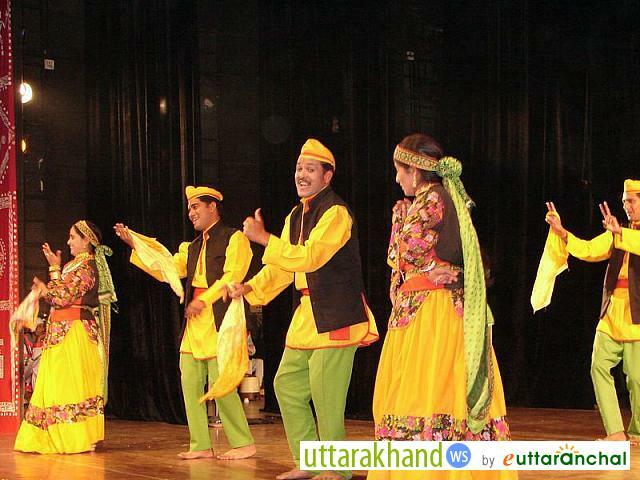 Uttarakhand is hailed for its rich culture and traditions. 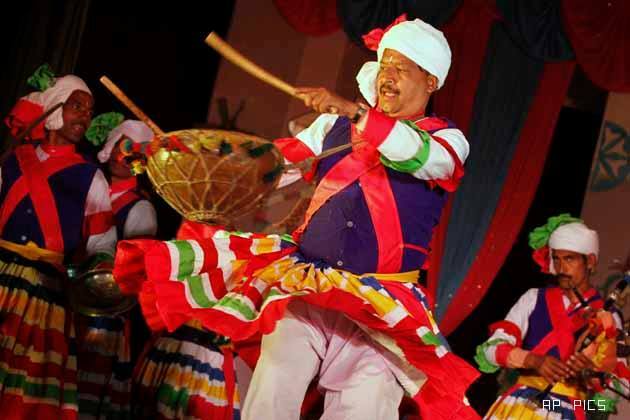 Traditional folk dance such as Cholia, Langvir Nritya, Pandav Nritya etc. 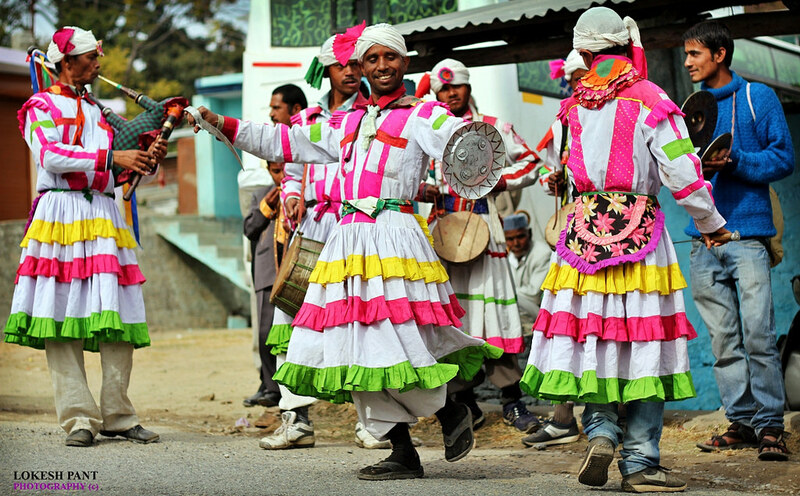 are famous for their tip-tapping rhythmic dance that is a treat to watch. 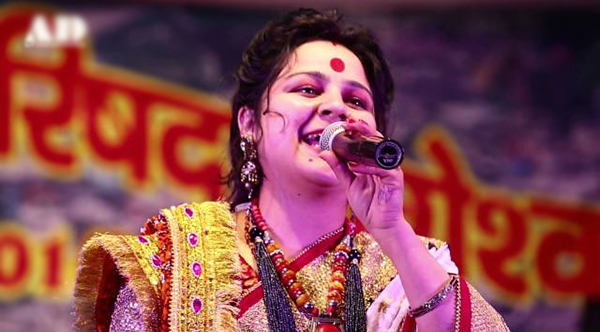 To make your wedding affair phenomenal you can call the respected artists to showcase their talent on your Big Day. This will be an honour to them, to our culture and you as an individual. Instead of serving cold drinks such as Coke, Limca etc. 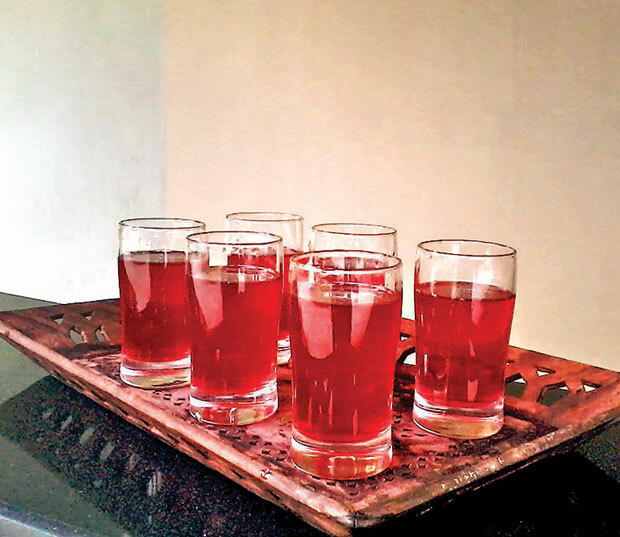 you can serve exotic Himalayan juice made out of fresh rhododendrons, malta, apples etc. This is a better option than serving harmful cold drinks that are bad for health and cost way more than the Himalayan juices. 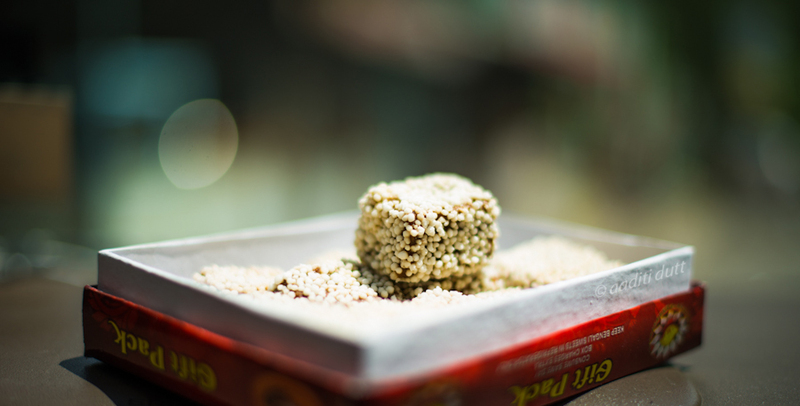 If you want to gift something special to your guests for being a part of your happiness then do give them something that they will cherish and not throw away like the other ladoo boxes. So you can make a gift pack in which you can include Baal Mithai, Arsa, Singori etc which will be a way better option than handing away the ladoo boxes that are given away to others and aren’t used actually. Set a centre stage that can be used for singing and dancing. 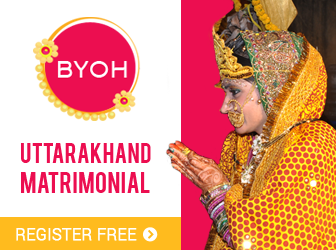 Ask the guests to sing few lines of their favourite Pahadi song and enchant everybody with it. The best singer among them will be given the title of being the ‘Nightingale of the Evening’ and the best dancer will be called as the ‘Spark of the Evening’. Most people don’t wrap up their wedding function properly and when the guests leave they simply pick up the chairs and take out all the decor which isn’t classiest way to end a function. 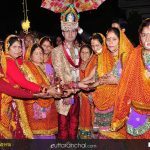 So invite the Pahadi artists to play dhol-damau and sing folk songs to announce that the couple is happily married forever, that too in Pahadi style.